During the early periods of the Syrian uprising, many protesters killed by the regime were buried in domestic or public gardens. 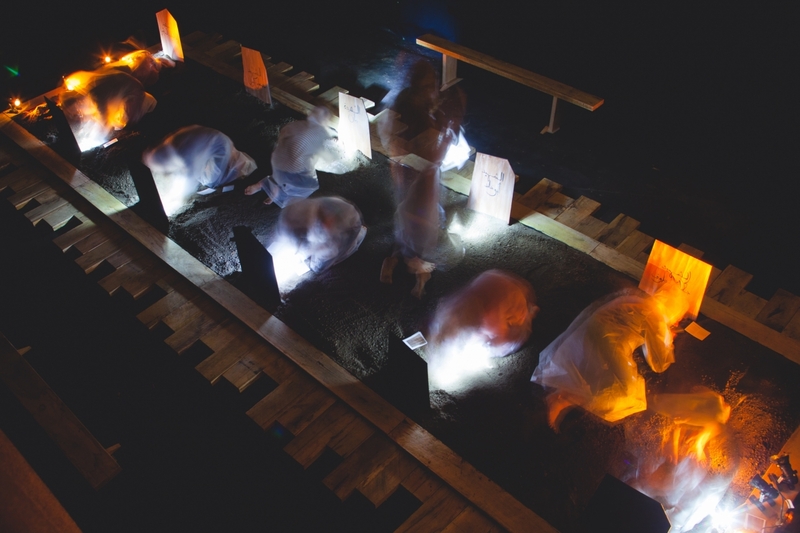 These burials play out a continuing collaboration between the living and the dead. The dead protect the living by not exposing them to further danger at the hands of the regime. The living protect the dead by conserving their identities and not allowing their deaths to become instruments to the regime. 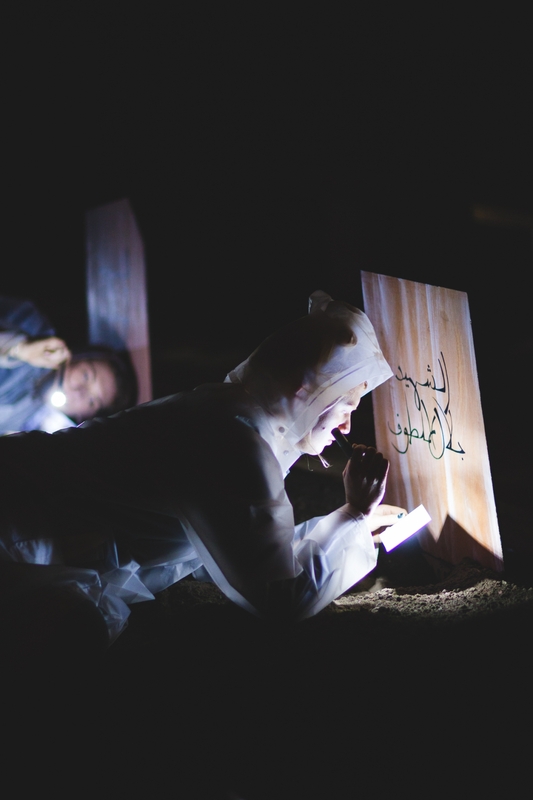 Tania El Khoury who has recently been acquiring considerable international acclaim, created an interactive sound installation containing the oral histories of ten ordinary people who were buried in Syrian gardens. Each narrative has been carefully constructed with the friends and family members of the deceased to retell their stories as they themselves may have recounted it. • El Khoury lives in Beirut and London and creates interactive installations and performances. She is also co-founder of Dictaphone Group, whose Nothing to declare is also presented during Moussem Cities: Beirut.